Ultiworld Disc Golf’s investigative journalism team is following all possible leads into Koling’s connections to dark arts, super natural dealings, phantasm, mysticism, and wizardry. Can he see the future? If you have any tips, send them along. 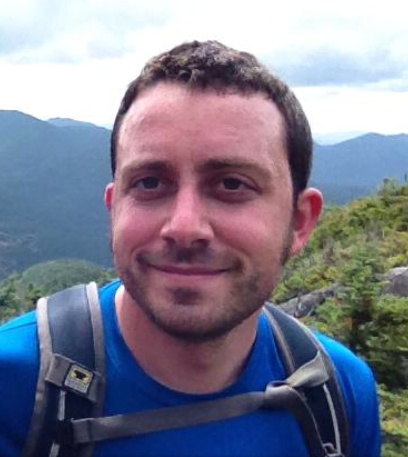 Alex Colucci is the managing editor at Ultiworld Disc Golf. He is a disc golfer currently living in Northeast Ohio who teaches geography sometimes. Contact him at colucc43@gmail.com with tips, news and questions, and follow him on Twitter. Comments on "Koling’s Ace Aura Continues With Owens’ European Open Hole-In-One"